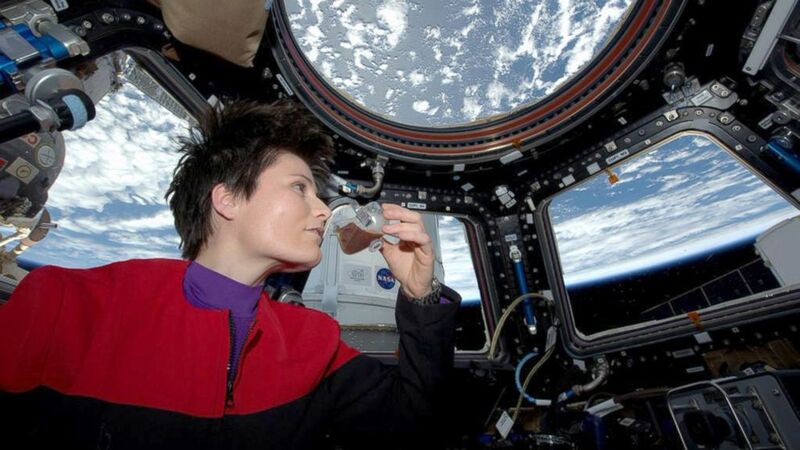 On May 3, 2015, Italian astronaut Samantha Cristoforetti became the first person to drink a freshly brewed shot of authentic Italian espresso in outer space. Cristoforetti got her first sip of espresso in months after the SpaceX Dragon carried a specially made Lavazza espresso coffee maker to the international space station. True to form, she took it while wearing her Star Trek costume. This was all made possible by the cooperation of two companies in Turin, Italy: Lavazza which has been roasting coffee since 1895 and aero-space engineering company Argotec. Lavazza dream has always been to provide a perfect coffee experience on Earth; it appears now they have set their goal higher. Cristoforetti will fly back to Earth with American astronaut Terry Virts and Russian cosmonaut Anton Shkaplerov on board Russia’s Soyuz spacecraft next Thursday. 15 Best Espresso Machines Known to Man!